For 2019 the race is a return course with the route being run through the city centre. 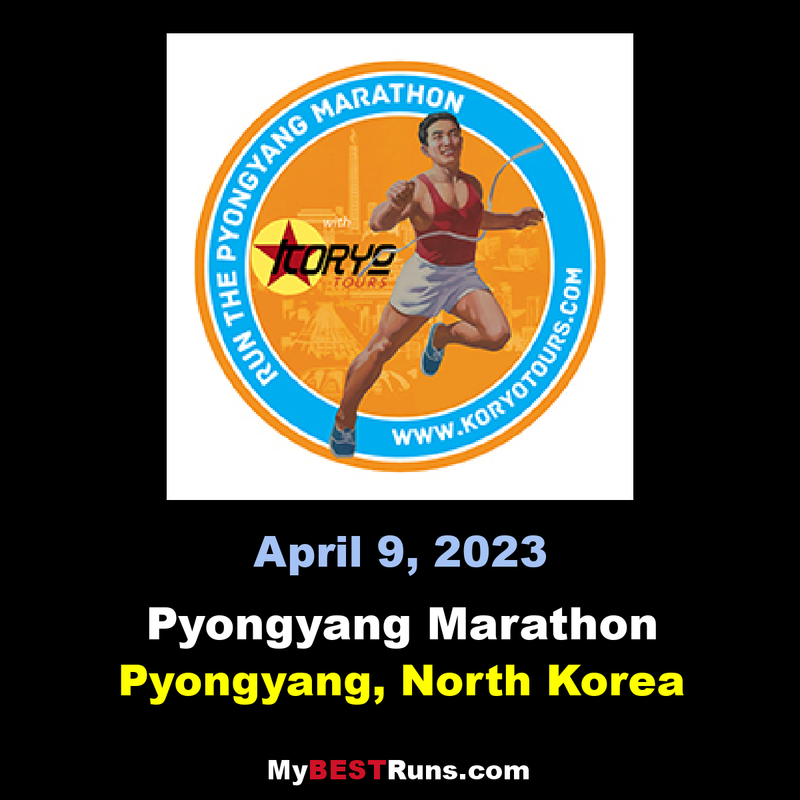 Runners will go past many of the iconic buildings, monuments, and streets of Pyongyang, before heading out into the countryside, just outside the urban centre, before running back again. This route — which is both IAAF bronze label and AIMS certified — gives runners the chance to see more of the capital than in previous years, and also allows more interaction with people along the course, as it takes in more parts of the city than ever before. 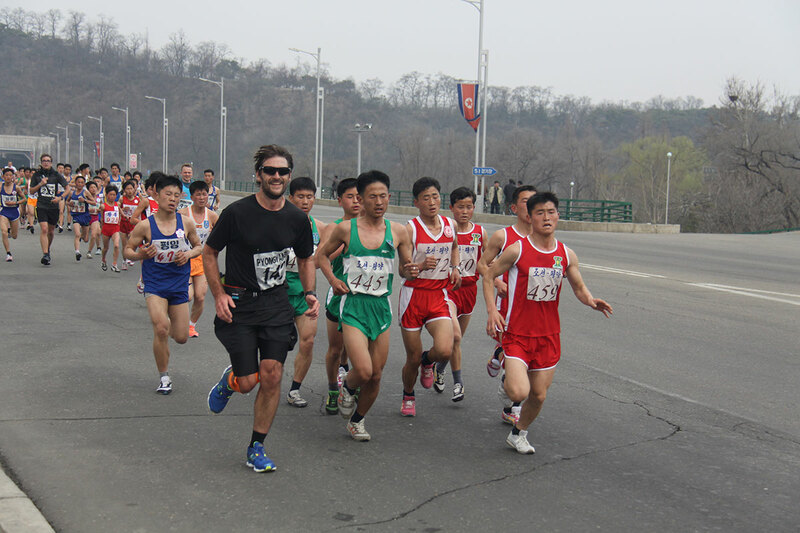 All four amateur races — the 5km, 10km, half marathon, and full marathon — will start and finish inside Kim Il Sung Stadium (including a final lap of the stadium track). 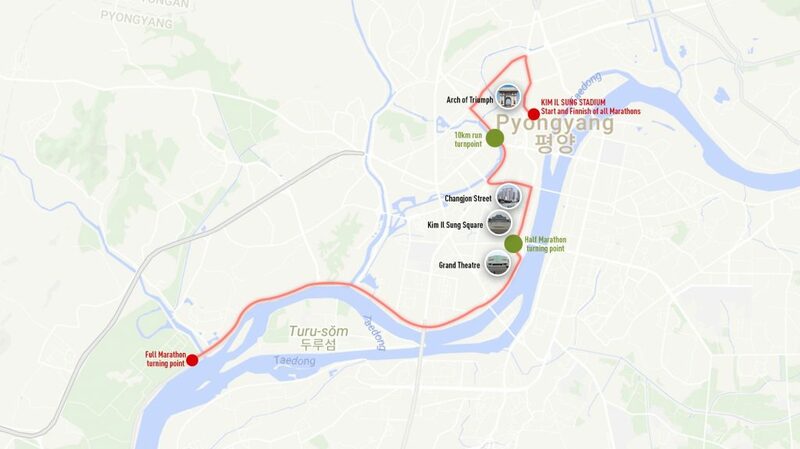 This means thateveryoneparticipating will get the chance to finish in front of a 50,000-strong capacity crowd of local Koreans who will be in attendance at the stadium. After the race has finished, the top three in the 10 km, half and full marathon amateur categories(men’s full; men’s half; men’s 10km; women’s full; women’s half; women’s 10km) take their place on the stadium’s podium for the award ceremony.